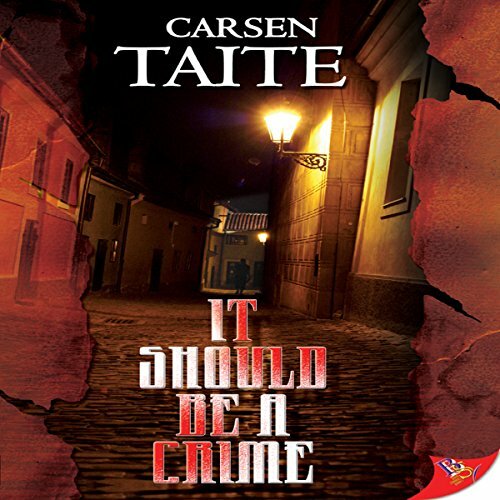 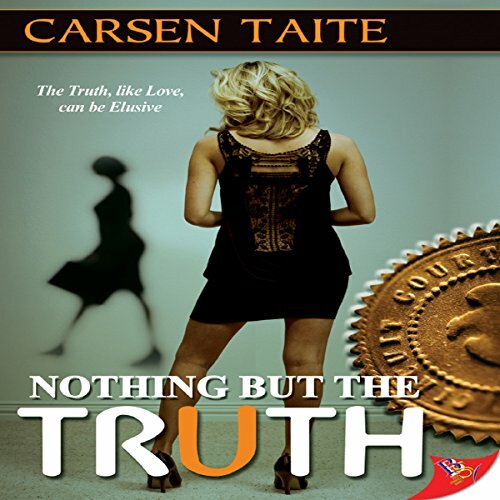 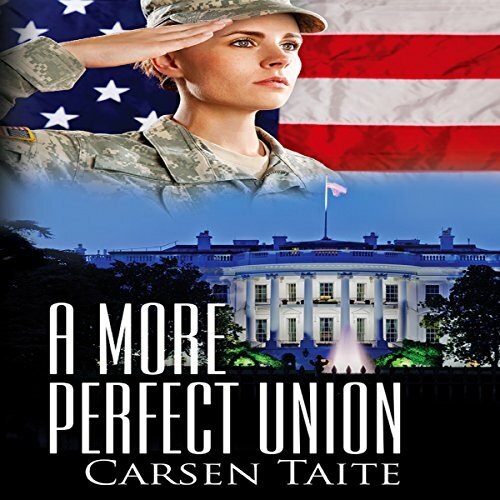 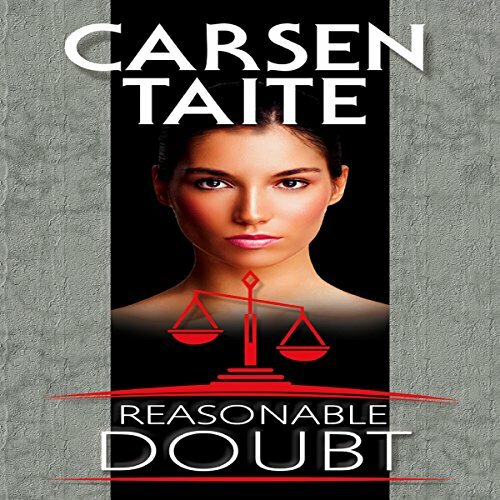 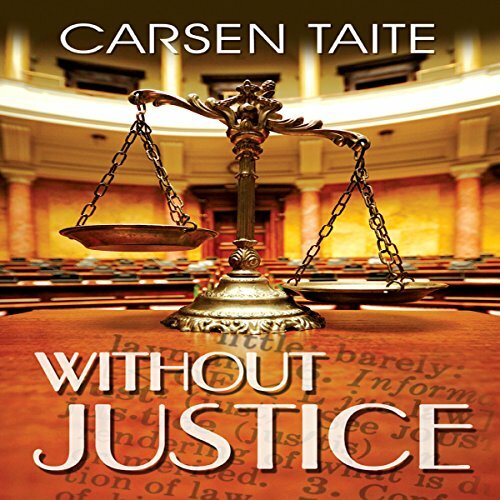 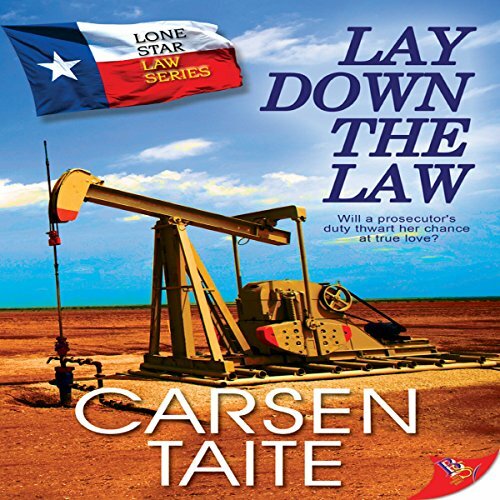 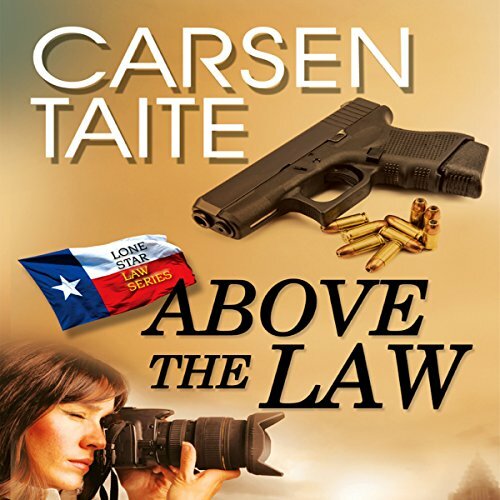 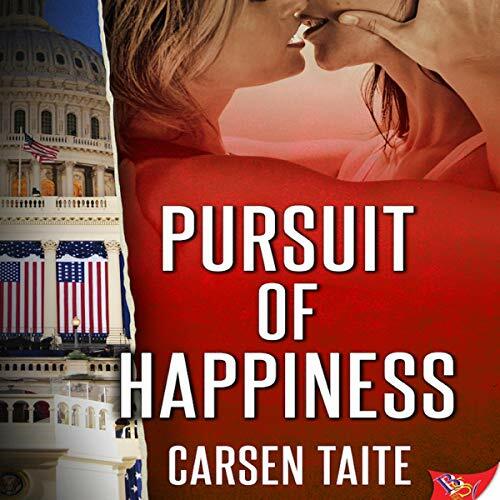 Showing results by author "Carsen Taite"
Federal prosecutor Bianca Cruz has spent her life balancing motherhood with the call of her career. 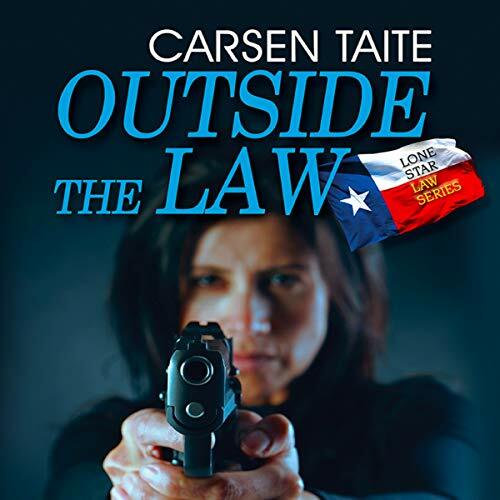 As she draws closer to making the case against the notorious Vargas brothers, danger casts dark shadows over her family. 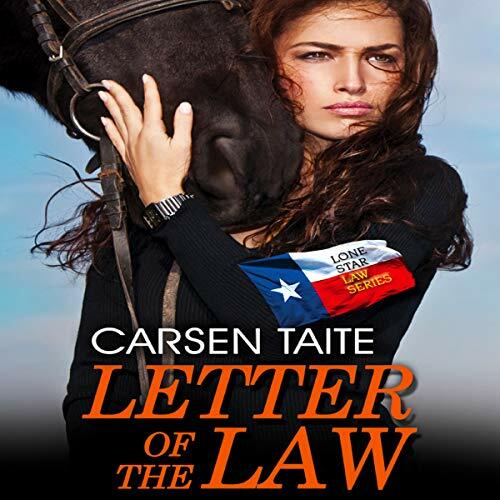 When her case leads her to a gorgeous horsewoman with a mysterious background, will she take a chance at love even if it means risking everything she's worked her entire life to protect? 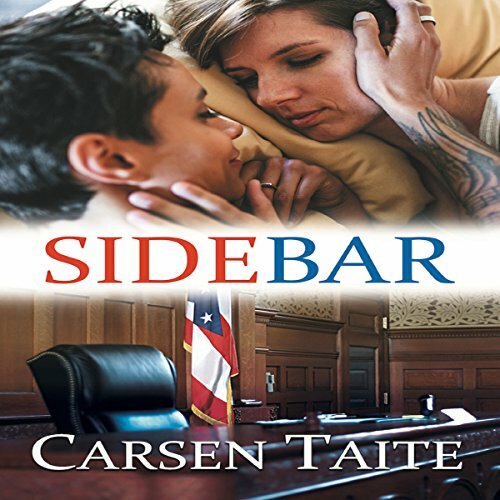 In a stunning twist of events, Addison Riley is launched from the halls of academia to the spotlight of Supreme Court nomination. 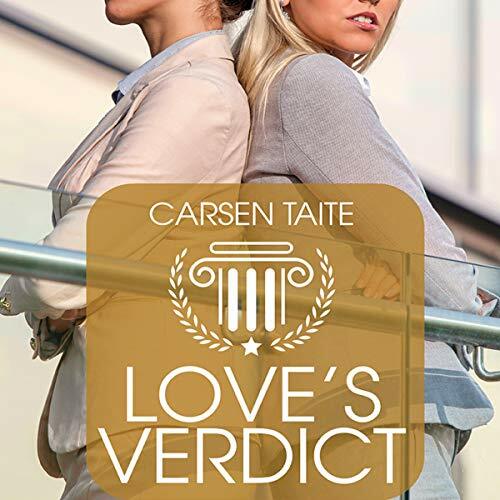 She's not entirely sure she wants the job, but the opportunity to make history ultimately trumps the trouble of having every aspect of her life examined by friends and enemies alike. 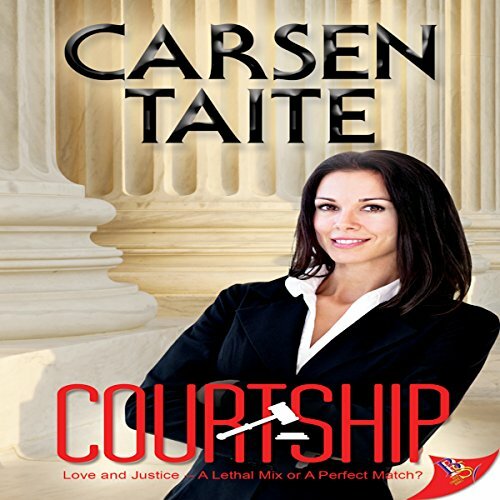 Committed to the process, she's determined not to let her attraction to a beautiful woman or the threats on her life deter her from becoming the first female Chief Justice of the United States Supreme Court.